It was just a few days ago that I noticed Pokemon had completely saturated my Facebook newsfeed. "How sweet!" I thought. "People are collecting cards again?" Silly me. I failed to realize the high tech makeover the '90s favorite had received. Now, everyone's talking about how to catch the little pocket monsters, battling other Pokemon Trainers, and how to take over a gym in "Pokemon Go." This last one seems to be extra important in the world of this augmented reality game — because while capturing and fighting Pokemon is loads of fun, capturing a gym (and becoming its leader!) mean you're really special. 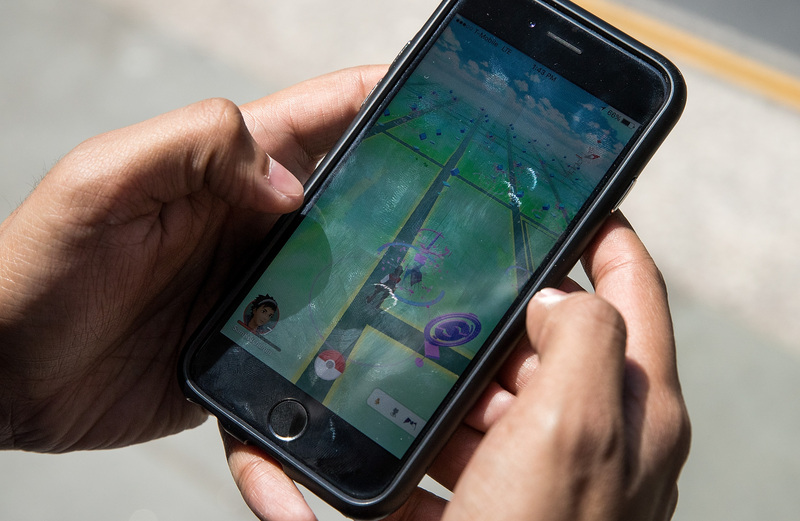 "Pokemon Go" takes the childhood classic and (almost) answers the question we all had as youngsters: What if this was real? For any newbies out there, here's a very, very condensed version of what "Pokemon Go" is: "Pokemon Go" is a free app you can download that tracks your location and lets you capture Pokemon in real time, in your actual surroundings. Pokemon "Trainers" (that's you) battle each other out to see whose Pokemon are the strongest. The more you catch, the stronger you are. You level up along the way, you can join a team, and you try to take control of the Pokemon gyms in your area. So, how do you take over a gym in "Pokemon Go?" Here's what you've got to do. Before you can get near a gym, you have to make it to Level 5. You do this by catching more Pokemon. It's important to look at these figures and stats — what's referred to as a gym's prestige. If the numbers are high, it's going to be more challenging to take over that gym. One with less prestige, however, leaves you with better chances. There's a good chance you're going to end up challenging an already claimed gym for control. You'll pick six Pokemon to fight with you, annnnnd you're off. If your battle skillz are on point and you defeat all of their Pokemon, you'll destroy 2000 of their points. If they had less than 2000 to begin with, the gym should be yours. Keep in mind that a lot of the traditional battling you might remember from the handheld games is gone in Pokemon GO. You don't select and choose from moves on your own. This stuff depends on the Pokemon's combat power — its own specific stats. In a nutshell, those are the need-to-know facts. There's going to be a lot more that you see once you get your feet wet, but this should be enough to at least get you started. Now, go forth, young Trainer. Vanquish thy enemy.